Description: 6FootSC - Garden ornaments do not always have to be set up as outdoor water fountains. 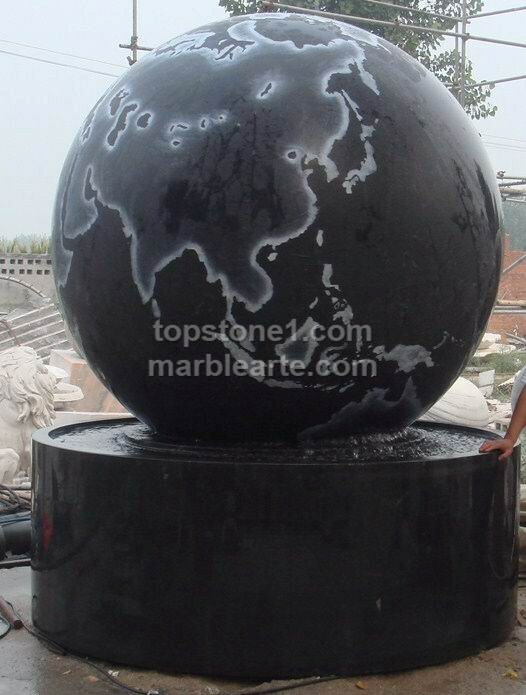 The sphere fountain a look-alike version of granite balls that can be found at any fountains for sale outlet, are just the right water ornament needed to deck your house fountains. These water features diy, can be done, with the exception of stainless steel spheres, as a set up of granite balls to make your own granite water feature.